Hikers are always searching for new trails as uncharted terrain presents a novel challenge. 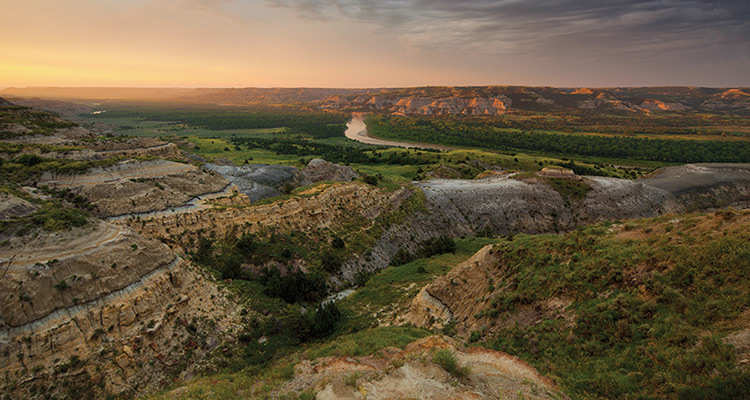 If you’re a hiker in North Dakota, here are three trails you can try treading your hiking boots on. This trail is recommended for hikers who prefer scenic routes. As you tread the path, you get to see the famous Ox-Box. In addition, the terrain is rugged and steep and goes along the Little Missouri River. The river provides thirsty hikers a refreshing water break. The geology of the trail itself is a mini-zoo with antelopes, buffalos and the occasional rattlesnake. It is definitely a natural feast for the discerning hiker’s eye. When you finish this route, you will end up west of Lake Sakakawea and north of Medora. The trail is a 100 miles long.